“We know most of the countries in the world allow this most ancient of medicines. It’s been used for 5,000 years in every continent in the world, it’s used for medicinal purposes. Slamming the British Government’s “cruelty,” Flynn continued his plea with the public to rebel: “I think we have to say to those who put up with the barbaric stupidity and cruelty of Government policy that denies seriously ill people their medicine of choice. The heroic politician implored the public to use the late Elizabeth Brice, known to many as Clare Hodges from her medicinal cannabis activism, as inspiration for the protest. The veteran MP has a history of protesting the U.K.’s antiquated cannabis laws, and actually aided Brice in her protest in the Houses of Parliament before her death in 2011. Smith reminded Parliament that Elizabeth Brice had once consumed cannabis tea, after he had supplied the cup of hot water, within the grounds of Parliament, a crime they both could have faced seven years in prison for. Mr Smith added, “I don’t expect any quick progress on drugs policy, but I think we need to start reframing the debate. 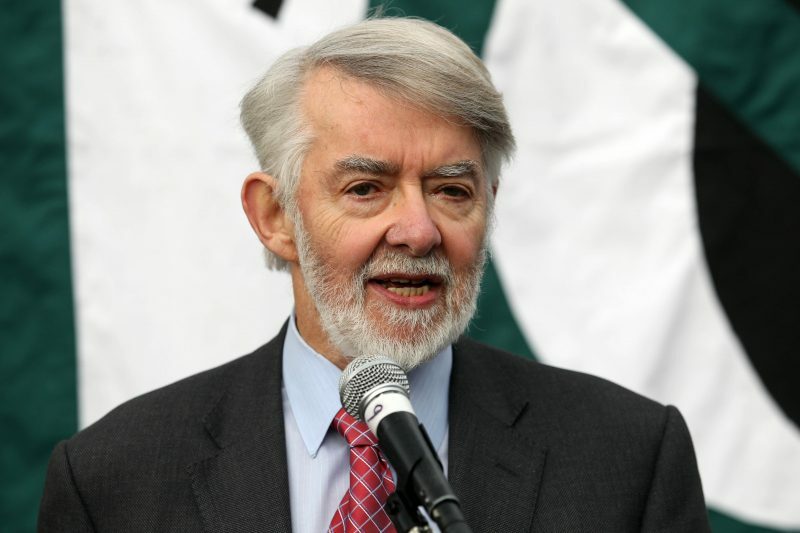 The U.K. needs more brave politicians, like Paul Flynn and Jeff Smith, to stand up for what is right; the U.K. needs more politicians guided by compassion rather than greed or fear. The U.K. also needs more heroes like Elizabeth Brice. Without her tireless efforts the case for medicinal cannabis may be even further behind that it already is. Thousands of campaigners, patients and politicians are to hold a protest outside the British Parliament on September 13. MMJ will be at the front of the fight, will you? I suffer with MS and I am lucky enough to have had a trial with great success. Unfortunately where I live it is not on prescription and can only be bought privately costing between £300 to £400 a month depending on my requirements. It tastes disgusting too, it should be more minty or anything but the marijuana taste. Can anyone help me to overcome this please. No patient should be forced to pay extortionate prices for their medication, especially if it is the only one which brings them relief.